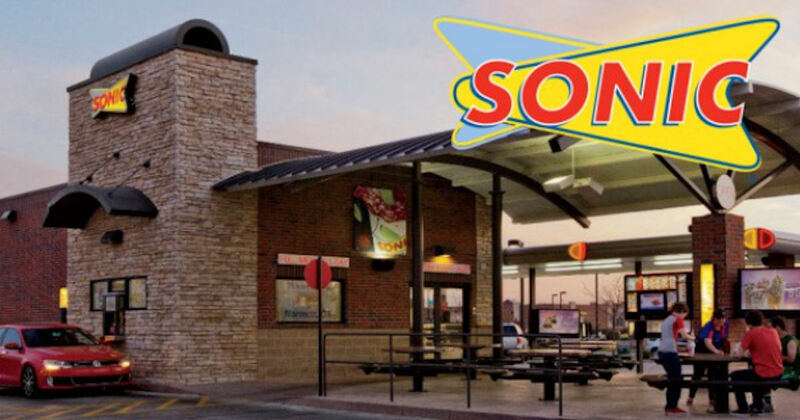 Sonic Drive-In: Class Action Settlement - Full Price...For What?! Sonic Drive In-n Customers check this out! You may be entitled to receive $10 or $40 in a Class Action Settlement depending on the class you qualify to make your claim. If you made a purchase at select Sonic Drive-In locations using a credit or debit card from April 7, 2017 thru October 28, 2017, you may be eligible to receive a free cash settlement.